The great and the good of Scotland's rural, tourism and creative industries turned out in force in Edinburgh this evening (19th March) to launch the 175th Royal Highland Show. Over 150 guests were invited to a private screening at the Filmhouse to preview a series of short films shot on location at the 2014 event by former BBC TV Series Producer and award winning film maker, Rob Bryce. The five films focused on different aspects of the iconic show - food and drink, livestock, countryside, machinery and equestrian - which last year welcomed over 178,000 visitors and had an estimated economic impact of £47.1m. Following the screening, David Jackson, Royal Highland Show Manager, unveiled this year's consumer campaign, 'It's Moo-Hoosive', featuring the Show's iconic Highland cow with enormous horns to represent the breadth and depth of this unique event and its wide appeal to urban and rural visitors alike. David said: "It's quite a challenge to create a campaign for an event as diverse and huge as the Royal Highland Show, but 'It's Moo-Hoosive' hits the spot. It is fun, arresting and gives visitors a sense of the scale of the Show. And by rooting the image in the beautiful Scottish countryside, it also underlines the positioning of the Show as a showcase for the best of farming, food and rural life. "2015 is Scotland's Year of Food & Drink and we know that 42% of visitors attend the Show for our exceptional food and drink offering, so this year we are launching 'Scotland's Larder Live!' 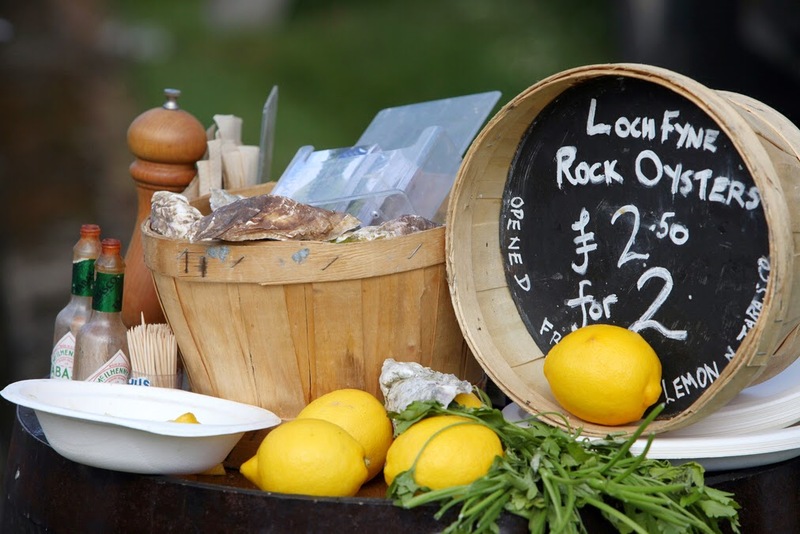 and transforming the Food Hall into the ultimate celebration of Scottish food and drink. 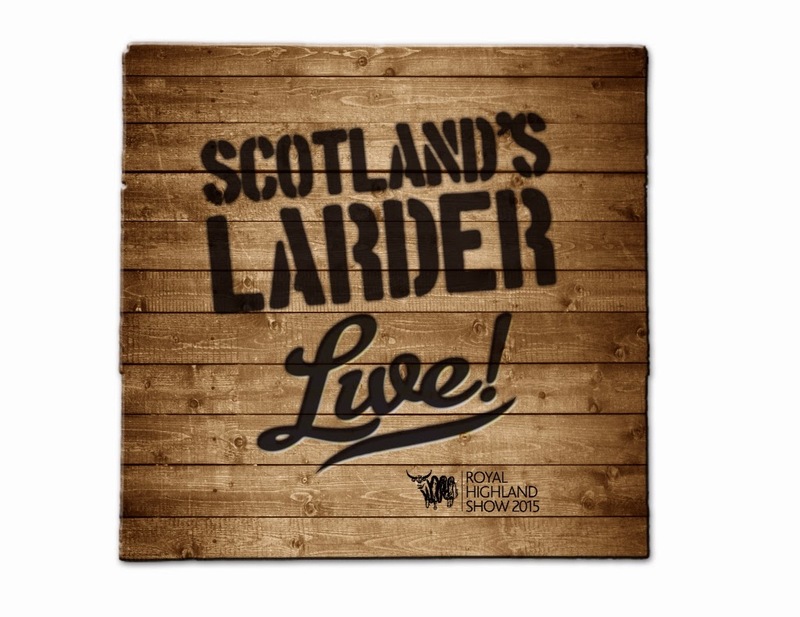 'Scotland's Larder Live!' will showcase the array of regional flavours and premium produce we have here in Scotland, building the connection between farming and food to consumers in a highly visible and entertaining way." The 2015 event is also the 175th anniversary of the Royal Highland Show and guests were greeted by the first of 175 specially commissioned 3-foot high steel Highland cows. These have been created by award winning designer Kevin Paxton, a blacksmith and regular exhibitor at the Show. Although the first cow is being presented to the Show's Patron, Her Majesty The Queen, with the other 174 available to purchase. The Show's trophy maker, Hamilton & Inches, has also created 175 miniature Stirling silver versions which will also go on sale. Stephen Hutt, Chief Executive of the Royal Highland and Agricultural Society of Scotland (RHASS), concluded: "This evening has been the ideal opportunity to remind our guests just what the Royal Highland Show is about - the very best of farming, food and rural life. There is nothing else quite like it in the UK and we are enormously proud to host it. Entries for all our show categories are now open and some are already full. Figures are up on this time last year - we have had more applications from exhibitors and competitors, businesses are asking for larger exhibition stands and we have increased the overall exhibition space within the showground. 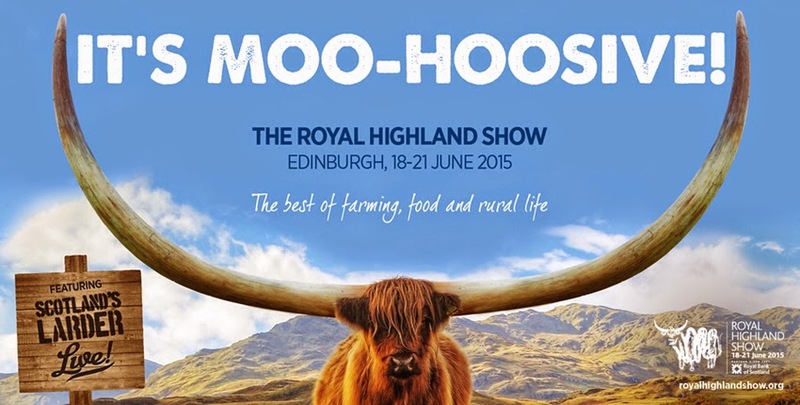 The 2015 Royal Highland Show promises to be Moo-Hoosive!" Keep up to date with all the news leading up to the Royal Highland Show on Facebook and Twitter.